Their charming facade is far from the chilling reality that exists behind closed doors. Despite their secrets, they aren’t killers...or are they? 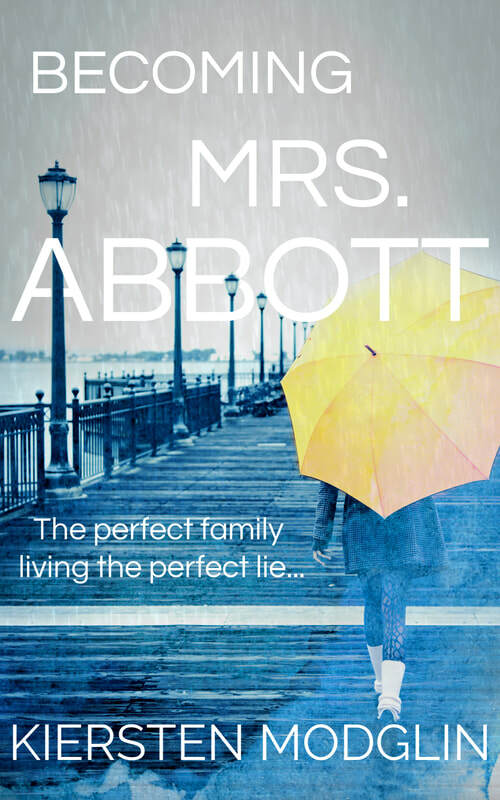 When a member of their quiet community is brutally murdered, the Abbotts find themselves prime suspects of the crime. The couple is desperate to prove their innocence, but when a tape is discovered with horrifying evidence, everything changes. With shocking truths beginning to surface, Rachael and Caide must decide just how far they are willing to go to protect those they love. Can they trust anyone around them, including each other?